This entry was contributed by Sara DePasquale on October 25, 2017 at 11:41 am and is filed under Child Welfare Law. This entry was tagged with the following terms: abuse neglect and dependency, adequate resources, competent evidence, custody, dispositional alternatives, guardianship, Juvenile Code, verification. This entry was contributed by Sara DePasquale on March 4, 2015 at 5:00 am and is filed under Child Welfare Law. 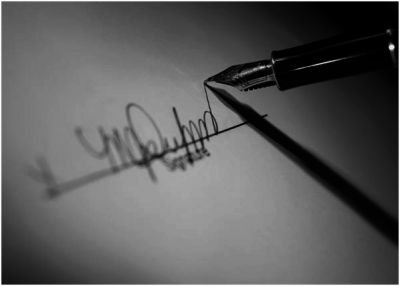 Who signs an A/N/D/ petition and whether it is properly verified determines if the court has subject matter jurisdiction over the proceeding. Without subject matter jurisdiction, the court has no authority to act and any judgment entered is void. In re T.R.P., 360 N.C. 588 (2006). Because subject matter jurisdiction can be raised at any time, even for the first time on appeal, and it cannot be waived or consented to, a county could discover weeks, months, or years after the action is commenced that all its orders in the action are void. This is problematic for many reasons. This entry was tagged with the following terms: abuse neglect and dependency, petition, subject matter jurisdiction, verification.